If you dream about holidays on beautiful island, full of history with unforgettable gastronomy, this is a place for you! 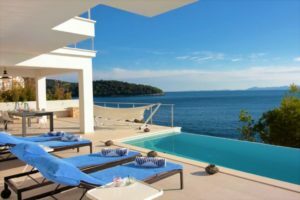 There are many reasons why you should not miss to rent luxury villa in this charming island while on your Croatian vacation, so let’s start with the story. 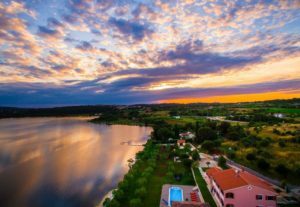 If you are looking for luxury accommodation, with a beautiful landscape and a pool, Istria is perfect place for you. 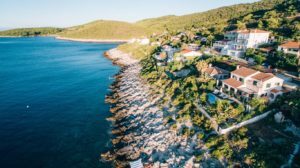 You can experience small, traditional villages of stone houses and a warm, blue sea in one of our villas, right on the beach in Istria. 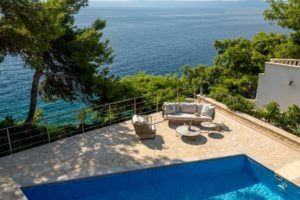 Booking luxury villa on Brac island means you will enjoy many advantages. 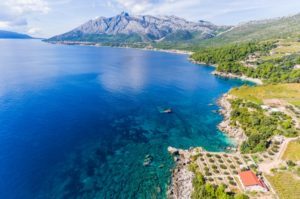 Not only that you will enjoy serene seascapes and tranquil green surroundings, you will enjoy healthy sea water, clean air, sun all day, local healthy food and many other wonders of Brac island. 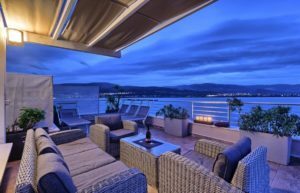 Good news for buyers! Property transfer tax is now reduced to 3% as of January 1st 2019. This relates to all buyers, natural persons or buyers who buy through company. Exempt from paying property transfer tax are buyers who buy from company a new built apartment which was not yet used. In this case seller who is company is obliged to pay VAT, therefore to avoid double taxation, buyer is not paying property transfer tax. 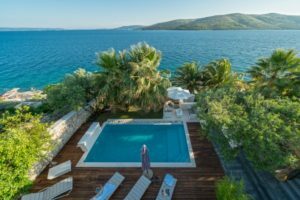 Holiday villas that our agency have in rent in Trogir area of Croatia are stunning, beautiful, extraordinary. 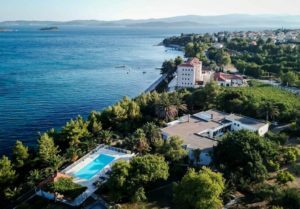 Most of them are seafront or beachfront, with a lot greenery in the garden, with top amenities like pool, aircondition, parking and private beach access. Trogir area is one of the most popular tourist destinations of the Middle Dalmatia. Trogir is very old town, dating from Old Greek and Roman times. Great historic heritage is worth seeing in Trogir.